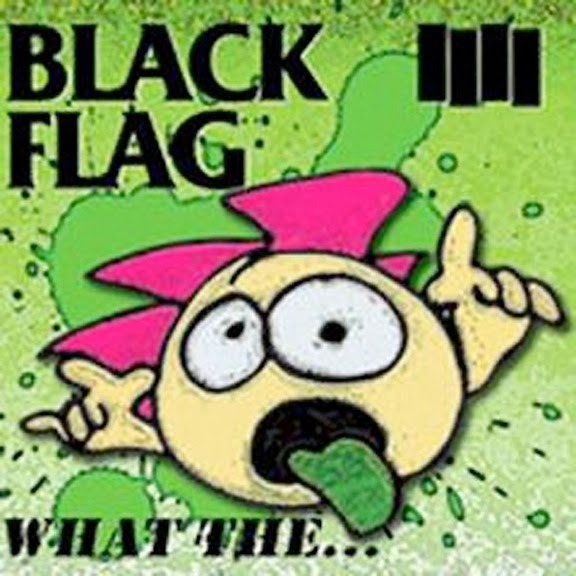 Amidst legal action between Black Flag mastermind Greg Ginn and former bandmembers, a vocalist (Ron Reyes, who sings on What the…) being ousted from the group on stage, fierce criticism over the album's cover art (designed by Reyes) and a whole mess of other drama, the seminal SoCal punk outfit release their first album of new material in 28 years. What the…, their seventh effort, is Reyes' first recording with the band since 1980, with Ginn assuming bass duties for the first time since 1984 under his Dale Nixon pseudonym and marks the return of drummer Gregory Moore. 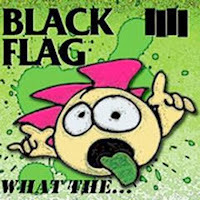 From opener "My Heart's Pumping" to "The Bitter End" and "No Teeth," listeners won't find anything new among the album's 22 tracks, characterized by Ginn's frenetic guitar work, simple lyrics delivered with a snarl and just an echo of Black Flag's thundering, manic energy. 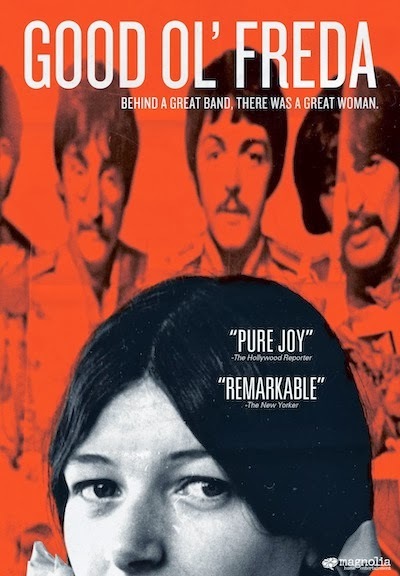 In between tours with the Fresh & Onlys, Tim Cohen would sit alone in his San Francisco bedroom crafting songs that he eventually started playing at shows with James Kim, Alicia Vanden Heuvel and Noelle Cahill, a foursome that became Magic Trick. They recorded the 10 intimate tracks of River of Souls, their third album, in Cohen's attic studio with horns by Marc Cappelle and guest guitarists Tom Heyman and Steve Peacock. The results, highlighted by "Come Inside," "The Store" and "Crazy Teeth," serve as the ideal workday soundtrack or to listen to as you snuggle by the fire on a cold night. Often times, simpler is usually better. Sweden's Sandra Sumie Nagano releases her debut album, a collection of 10 tracks comprised of nothing but her gorgeous voice, an acoustic guitar and occasional piano from Dustin O'Halloran. 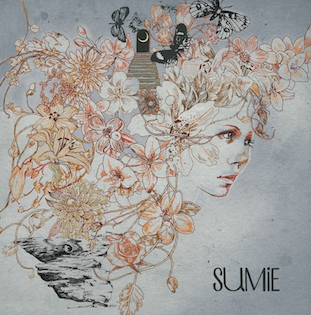 Her songs, recorded at Nils Frahm's studio with O'Halloran and Simon Raymonde, serve as an almost polar opposite to the electro-pop gems that her sister, Yukimi, creates with Little Dragon. "It was not a style or a sudden choice but more me playing my guitar and having two small children so I could not make much noise," Sumie says of her pared-down sound. "But I also love minimal and delicate music, so that felt like a natural direction for me." I can't think of two better adjectives for the simple beauty of songs like "Never Wanted to Be," "Show Talked Windows" and "Speed Into." 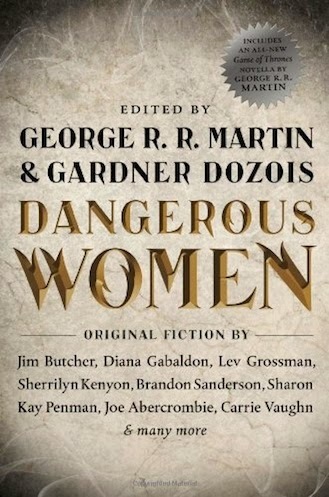 This anthology, edited by George R. R. Martin and Gardner Dozois, features a collection of 21 stories with one thing in common: a femme fatale. There are familiar characters from 12 New York Times bestselling authors, including a new Outlander story from Diana Gabaldon, one from Jim Butcher (The Dresden Files), Lev Grossman (The Magicians) and, most intriguing to me and many other A Song of Ice and Fire/"Game of Thrones" fans, "The Princess and the Queen" – a 35,000-word novella by Martin about the Targaryen civil war known in Westeros as "The Dance of the Dragons." In addition, there are several original stories by Joe Abercrombie, Lawrence Block, Sherilynn Kenyon, Sharon Kay Penman, S. M. Stirling and many more.